Say goodbye to visible layer lines, forever. 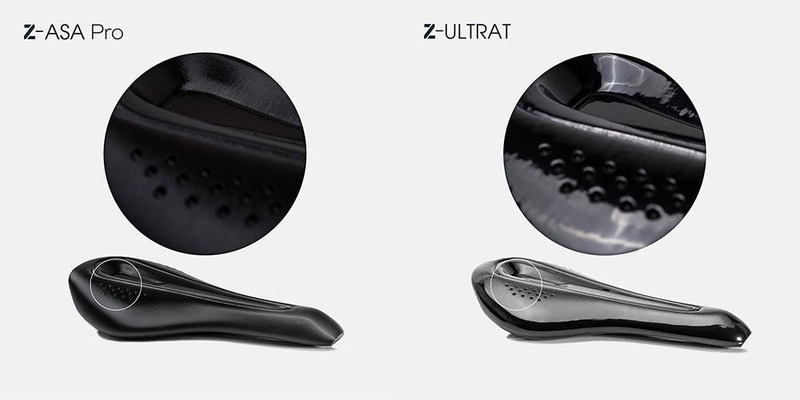 Sometimes, layer lines are undesirable - and especially when it comes to prototyping products. 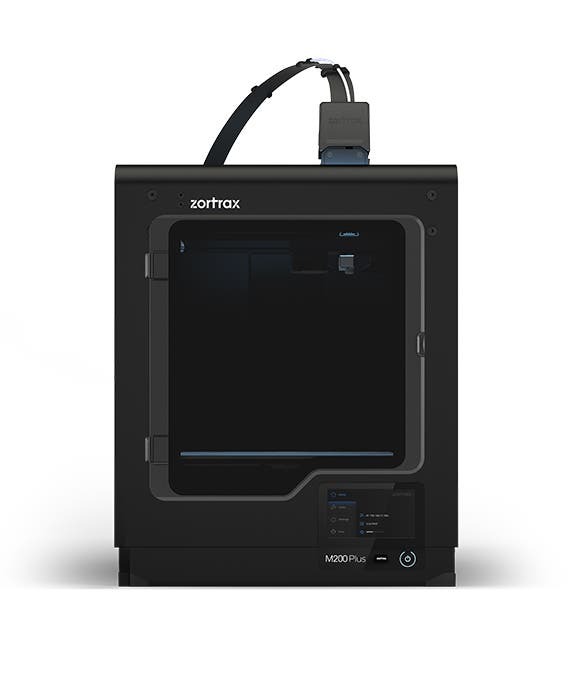 The Zortrax Apoller offers a unique solution to the issue - it smooths off models inside a sealed vacuum chamber using vapour. This touchless process results in perfectly smooth models that look as though they were originally injection moulded. No mess, no fuss. 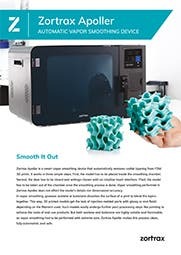 Zortrax calls this technology SVS (Smart Vapor Smoothing). 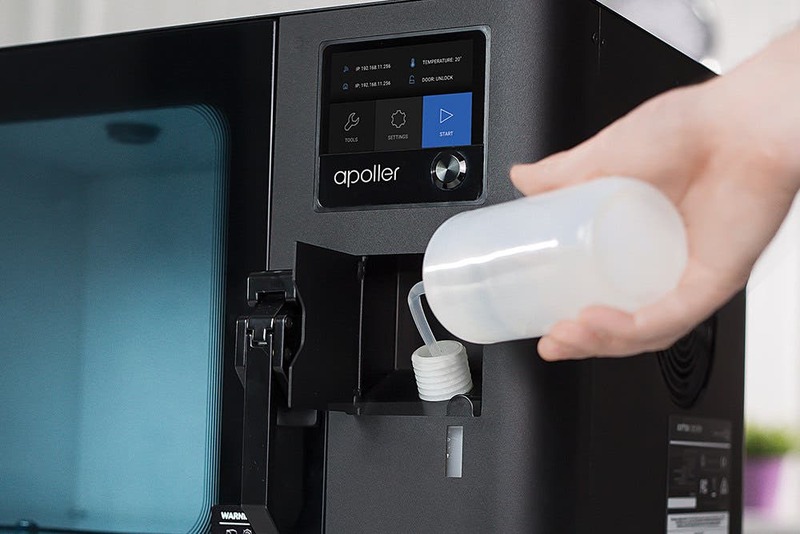 Flawless results are guaranteed every time because the Apoller manages temperature, pressure, and concentration of solvent vapours inside the chamber for you. It’s all automated. Now we know what you’re thinking … is the Apoller suitable for the materials I’m printing with? The answer is probably. 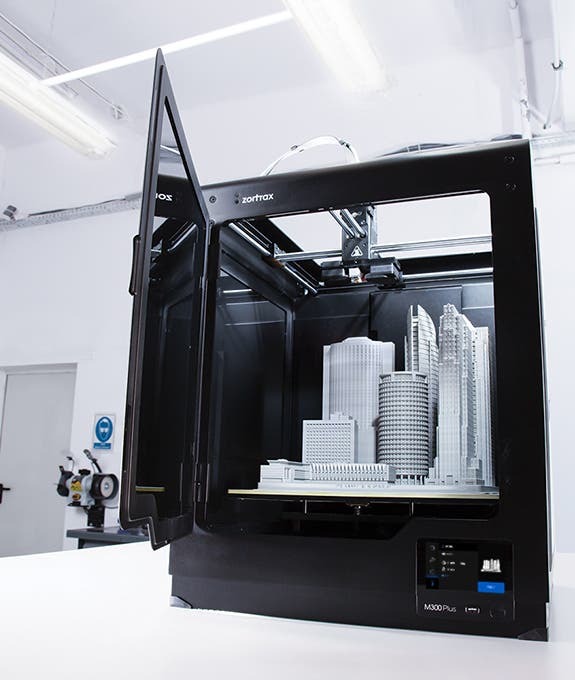 It’s compatible with ALL filaments based on ABS, HIPS, and ASA, regardless of manufacturer. 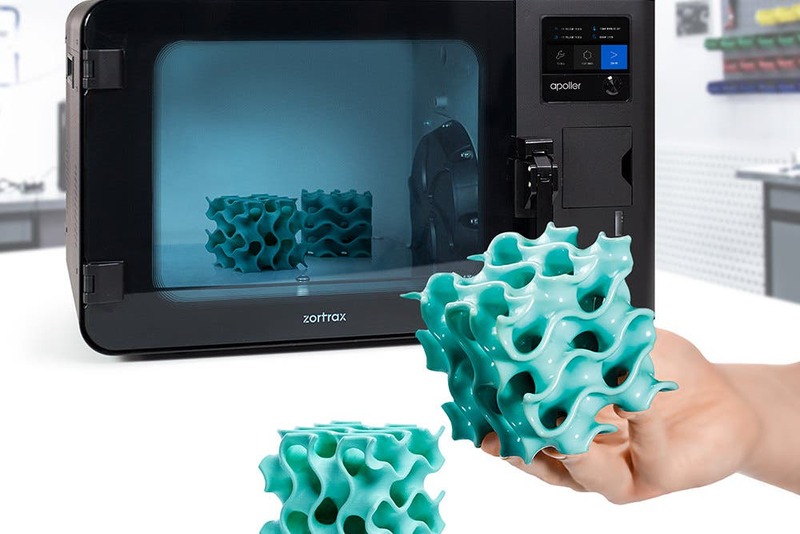 So, don’t believe anyone who tells you it’s only compatible with Zortrax’s proprietary filaments. They’re telling you fibs. Two types of vapour are needed depending on the materials you 3D print with. ABS and HIPS-based filaments are smoothed using Acetone, while ASA-based filaments are smoothed with MEK (butanone). Models smoothed with Acetone have a glossy finish which perfectly replicates the look of injection moulded parts. Models smoothed with MEK have a matte finish. The two solvents are not interchangeable. You control the Apoller using the built-in touchscreen, or you can control it remotely over Wi-Fi. It’s easy to setup and even simpler to use. The smoothing chamber has a 300 x 250 x 250 mm (11.8 x 9.8 x 9.8 in) build volume. One of the best features is the recycling function, which condenses excess vapour and sends it back to the tank for reuse. Importantly, the Apoller conforms to the ATEX 2014/34/EU Directive forexplosive atmospheres, so is completely safe to use in your workshop. It’s a really useful piece of kit which we recommend for hassle-free post-processing.